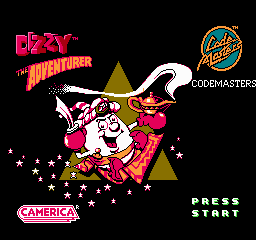 This fixes the sound for Dizzy the Adventurer. Originally, the game reset the phase of each sound channel every frame, causing nasty scratching with the music. Now that problem is gone.